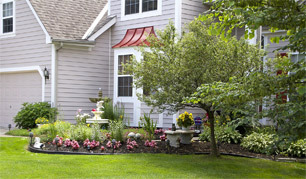 EC Landscape provides service to Columbus and surrounding communities. Our goal is to offer our clients dependable services performed by an experienced and knowledgeable staff. We are known for our distinct attention to detail and dedication to our customer satisfaction. We will work directly with you to ensure that all your needs are met by us. We take pride in providing our customers with quality services with a personal touch.